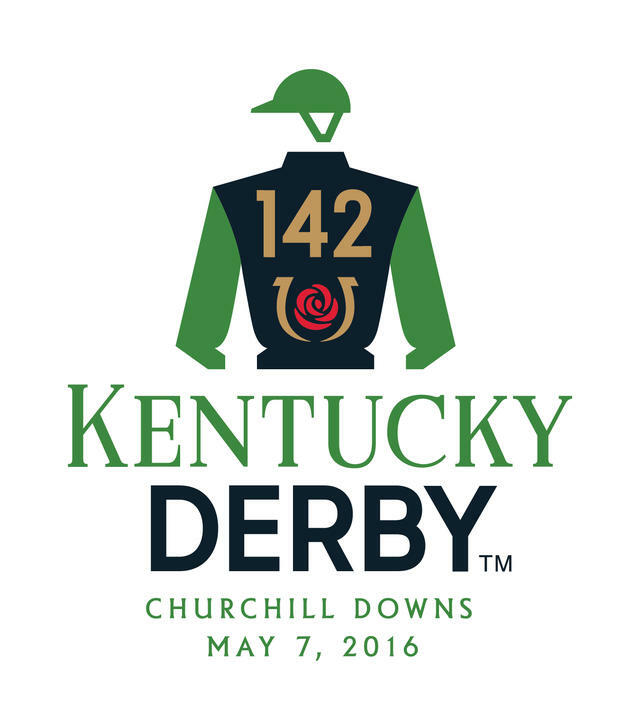 LOUISVILLE, KY - Churchill Downs Racetrack today announced Uber as a partner for the 2016 racing season. In anticipation of the 142nd Kentucky Derby, Uber is expected to have record demand in Louisville and an all-time high number of driver-partners on the road to meet the need of residents and visitors celebrating during Derby week. • Southwest: Dollar Store, Taylor Blvd. & Longfield Dr.
• West: Gas Station, Taylor Blvd. & Central Ave.
• Northwest: Diner, Rodman St. & Winkler Ave.
• Northeast: Gas Station, Winkler Ave. & S. 4th St.
• East: Shopping Center, Central Ave. & S. 3rd St.
Uber is a technology platform that is changing the way the world moves. By seamlessly connecting riders to drivers through our app, we make cities more accessible, opening up more possibilities for riders and more business for drivers. From our founding in 2009 to our launches in over 330 cities today, Uber's rapidly expanding global presence continues to bring people and their cities closer. Follow us on Twitter: @Uber_KY and find us on Facebook: Uber.